I've been in business since 1982 and have read dozens of books about networking over the years. Usually I’d get a nugget here and there, but then I was left to cobble together my own plan. In her Network Like a Fox is refreshingly different. Inside the covers of this value-packed book by Nancy Fox is an entire strategy mapped out for the taking. Fox’s recommended approaches are closely aligned with my own values, focusing on what you can do for other people and not what they’ll do for you. 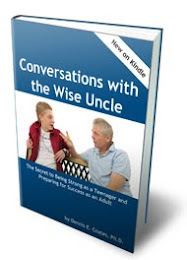 She also stresses the importance of LISTENING – not just to hear what the person is saying but also to connect the dots, to read between the lines, for opportunities to introduce that person to others. So few people are great listeners that you’ll truly stand out if you do this well (that’s been my experience, too). The dozens of case studies throughout the book provide convincing evidence that her ideas work in the real world. What I like about all her examples is they are everyday people you can relate to. 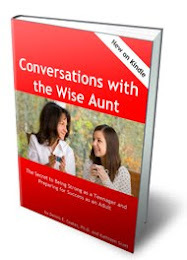 Gracefully move from one conversation to another during the event. One of the most valuable take-aways for me was her Grow Zone Profiler. Identifying the characteristics of 4 ideal archetypes (Client, Prospect, Referrer and Introducer/Connector) gave me much great clarity about who I should focus my networking efforts on. 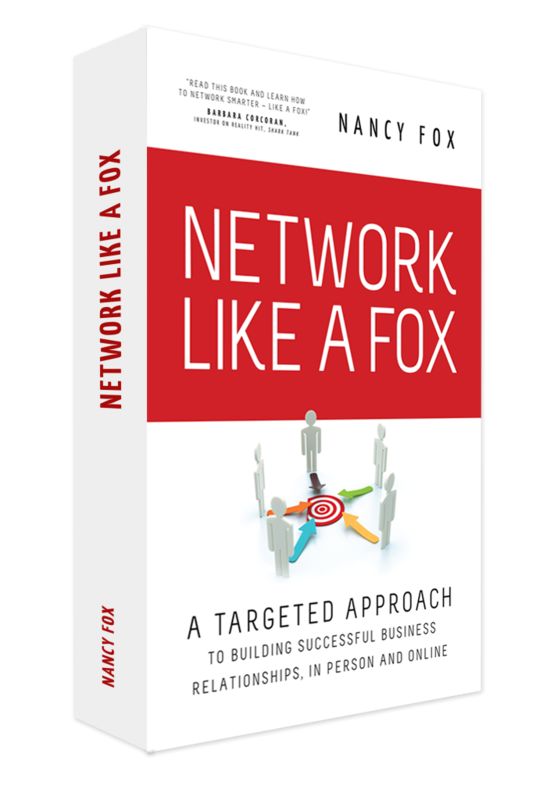 I also appreciated that Fox includes topics that other authors ignore or shy away from, like the key role SELF-CONFIDENCE plays in effective networking and the importance of your SIGNIFICANT OTHER in your success. 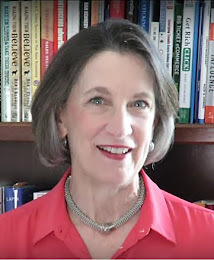 Nancy Fox is the ultimate truth-teller and challenges the reader like a good coach would. 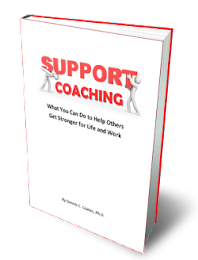 If you’re ready to be coached on how to up-level your networking, you will love this book. I've been reading this book. Networking is really important to success, but it's tricky. It's nice to have the best wisdom about networking in one place.